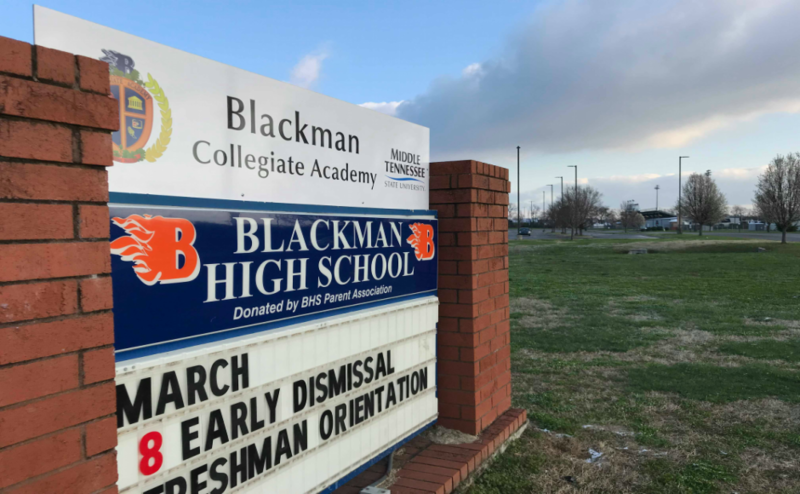 Two students from Blackman High School in Murfreesboro were killed early Saturday morning after their vehicle went off the road and into a creek. The incident occurred around 3:30 a.m. at the intersection of Dilton Mankin Road and Wilson Overall Road. After careening off the side of the road, the vehicle landed in Lytle Creek. After crews arrived on scene, the road was blocked off at the intersection of Dilton Mankin and Redwood Drive for several hours while they investigated the accident. Two students were found dead at the scene. Witnesses also reported seeing Vanderbilt Life Flight on the scene shortly after the rescue teams arrived. 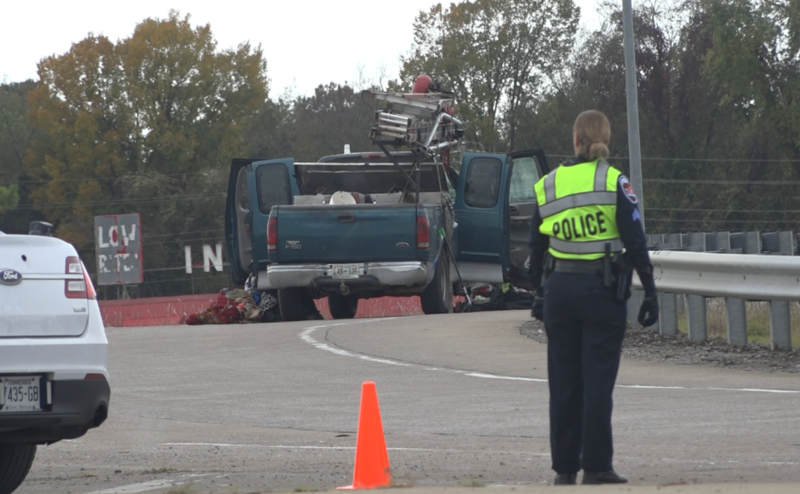 According to a News Channel 5 report, two other students were also injured in the crash. 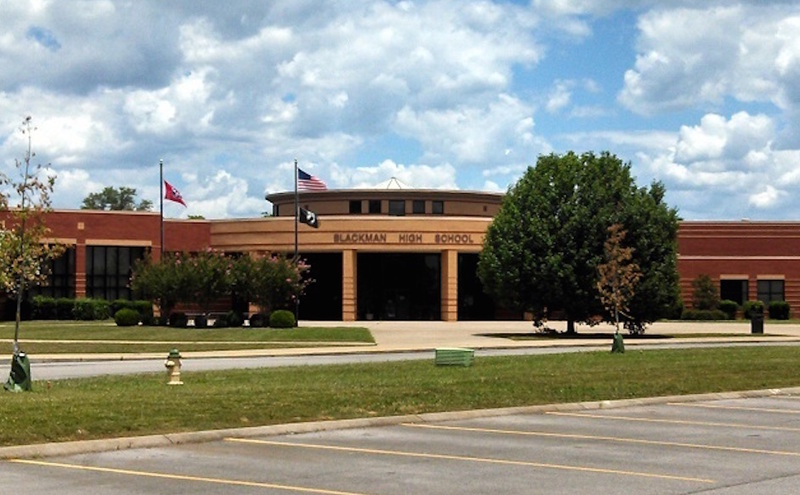 A student who was taken by Life Flight remains in critical condition, while the condition of the other student is unknown at this time. 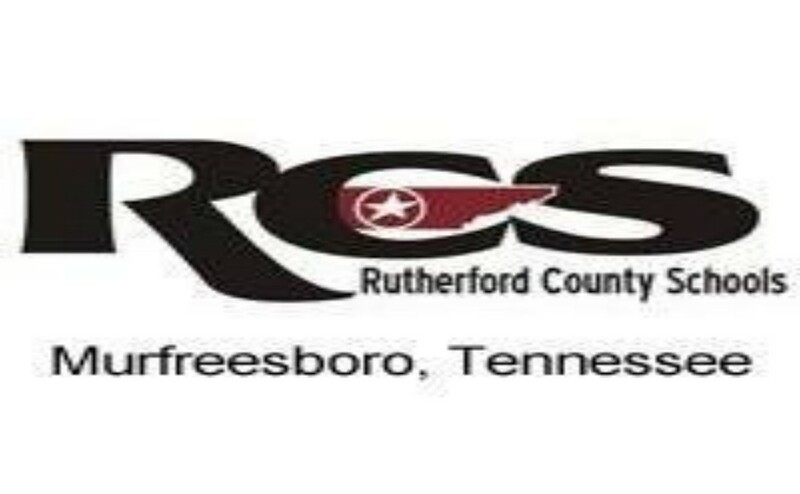 The names of the students and the cause of the accident have not yet been released due to an ongoing investigation of the incident by the Tennessee Highway Patrol. 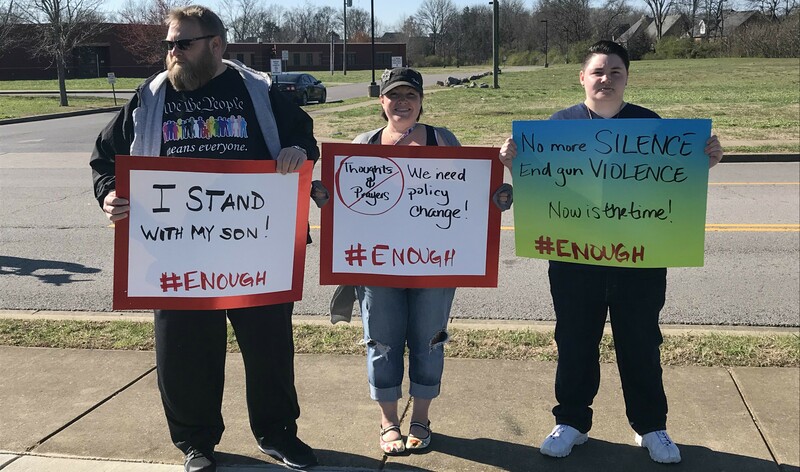 A vigil was held Saturday night at Experience Community Church in Murfreesboro, and another vigil is scheduled for Sunday night at Blackman High School from 5 to 7 p.m. Members of the community are encouraged to attend. Any additional details have not been made public at this time.